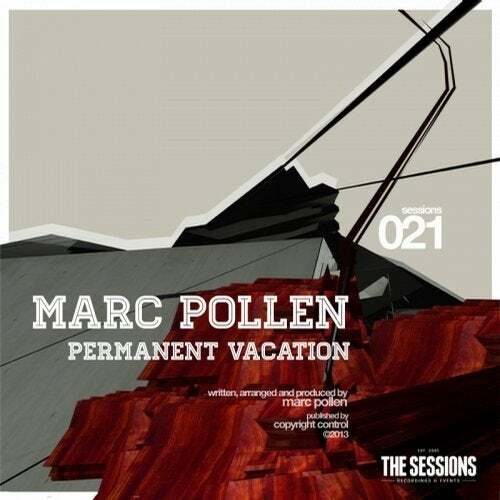 From the Dutch city of the Hague, Marc Pollen is slowly but surely making a name for himself in the progressive scene. Having done numerous releases on Balkan Connection and a remix for C-Jay on Baroque records, its now time to have his solo release on C-Jays own label. As always, The Sessions Recordings deliver nothing but high quality. The artwork, the mixdown, the mastering, the track itself: it all just has "must have track" written all over it.